It’s that time of year! 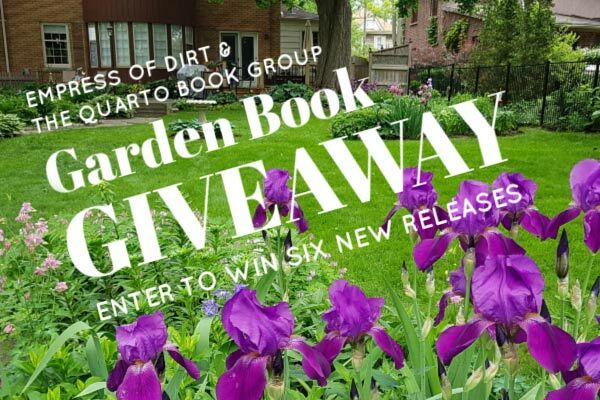 The Quarto Book Group is once again sponsoring a giveaway of a six-pack of new releases from 2018. Thank you, Quarto! 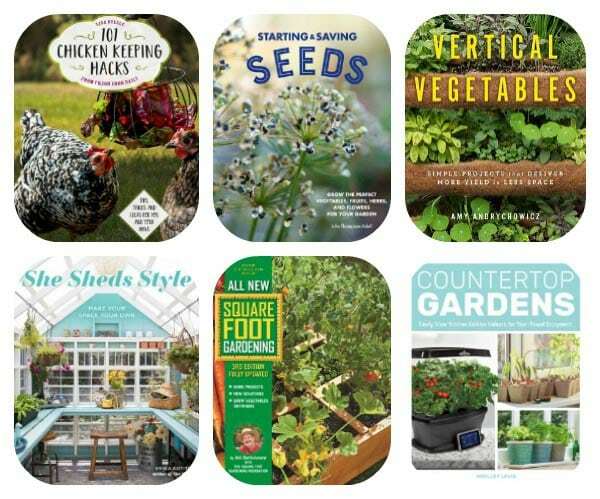 The winner will receive 6 fabulous gardening books covering a range of subjects. The entry instructions are at the bottom of this page. Update: Congrats to Kathy Makarchuk, winner of the books! 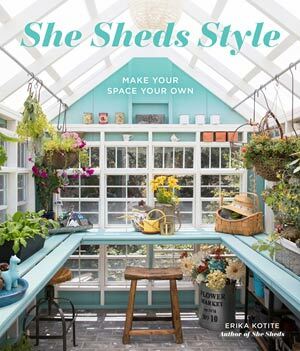 With She Sheds Style, you’ll browse ideas, step-by-step projects, and decorating tips from a variety of creative “she shed” owners—then add your personal style to your own shed! 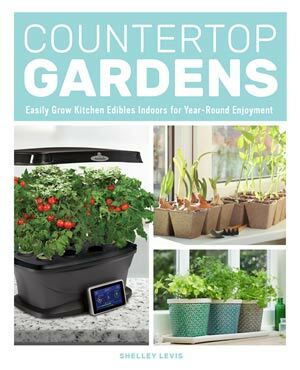 Countertop Gardens will make you an expert in the world of indoor gardening, walking you through the challenges, benefits, and how-tos of growing inside and presenting the wide array of methods available. Imagine the pleasure of starting plants from seeds, tending them, planting them in your garden, harvesting their fruits, and enjoying a delicious meal or bouquet. But that’s not the end of the journey. 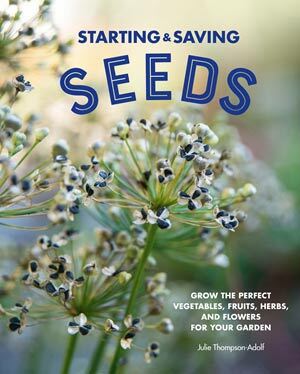 Now you can turn around and save the best seeds for next year’s garden. Suddenly, you’re self-sufficient; you’ve grown your own garden from seed to seed. 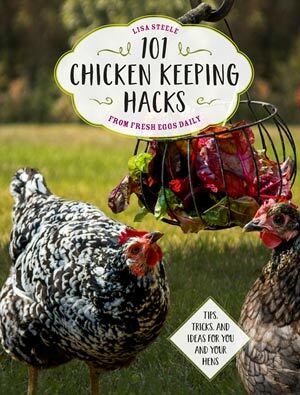 101 Chicken Keeping Hacks from Fresh Eggs Daily includes simple ideas for re-using and upcycling old items, as well as detailed information on using natural ingredients to enhance and improve your chickens’ lives without breaking the bank. All New Square Food Gardening, 3rd Edition, is re-launched and updated for the next generation of gardeners and beyond. 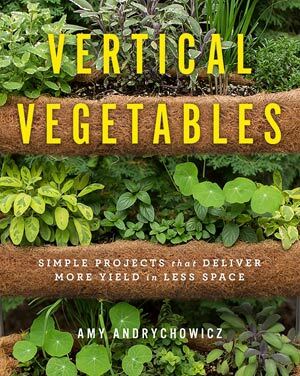 It’s the best-selling gardening book in North America! Withover 150 new photos and illustrations, this new edition makes it easier than ever to achieve nearly-foolproof results in virtually any situation:100% of the produce; 20% of the water; 5% of the work. Entries must be received by December 31, 2018 at 11:59 pm EST. Prize includes 6 books from The Quarto Publishing Group USA with an approximate total retail value of $175 US. Titles are subject to availability and may vary from those shown. To enter, leave a comment (below). Name the book that interests you most. Don’t worry, if you win you get all six! List your state or province. If it’s your first time leaving a comment here, your comment will be held for moderation and appear later. PS: Do you get the free Empress of Dirt newsletter? Sign up here. This will ensure you hear about any upcoming giveaways. Winner will be contacted and announced soon. 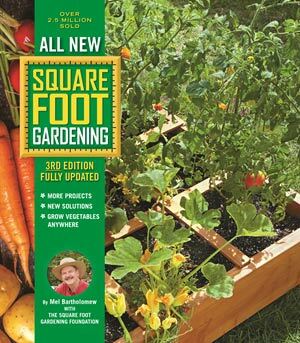 I am interested in the All New Square Foot Gardening book. I live in Texas. Would love Starting Saving seeds!